This 9-month program (August-May) is personally overseen and directed by Gary and is an immersive experience that prepares each student for tournament play so they can thrive at the junior, collegiate and professional levels. A strong focus on academics with boarding and non-boarding as an option. Juniors that attend this program because they want to be the best, train with the best and be around other juniors to push them to new heights. 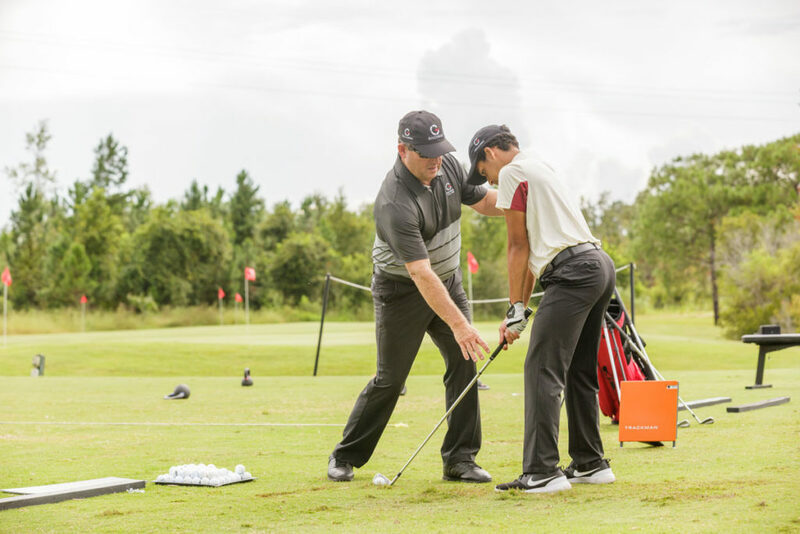 At the Gary Gilchrist Golf Academy, we teach our students much more than championship golf. Students learn self-discipline and independence through structure, training, setting goals and achieving them. Our student-athletes head to college with the preparation in place succeed. College coaches recruit students that are self-disciplined, good time managers, and display great character and determination. We don’t just train like champions at GGGA: we build champions for life. Experience the culture of elite training and world-class academics. or fill out our admissions form here.